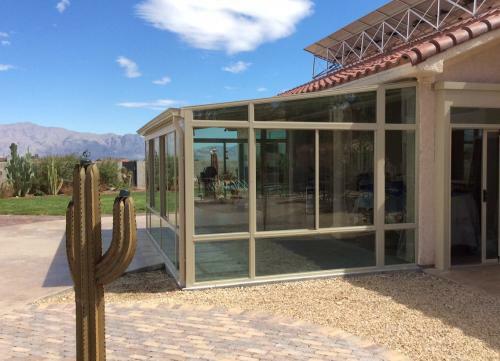 The solid-roof glass Sunrooms and/or Patio Enclosures additions are offered in an extremely wide variety of sizes, styles, and configurations, to meet your actual design needs. These styles have numerous options for window types and sizes, as well as a full array of door options. 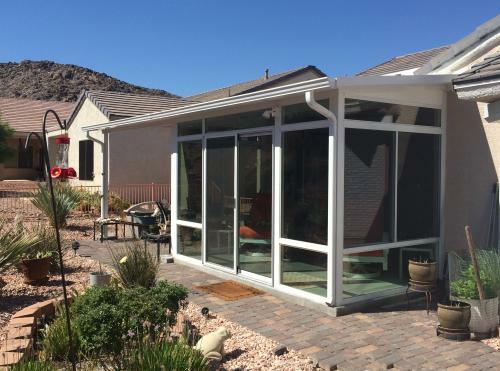 These solid roof designs provide an affordable opportunity to create additional square footage for your home. 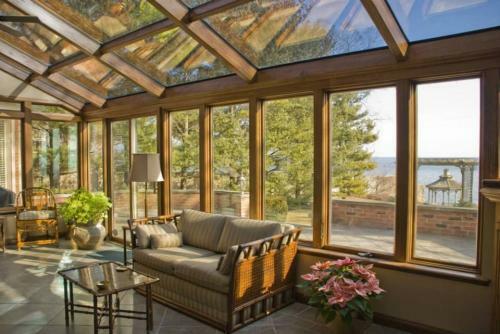 We offer a wide variety of Sunrooms and Solariums that utilize the combination of glass and our unique Northern White Pine beams and framing, to give these designs a solid, always-been-here feel. 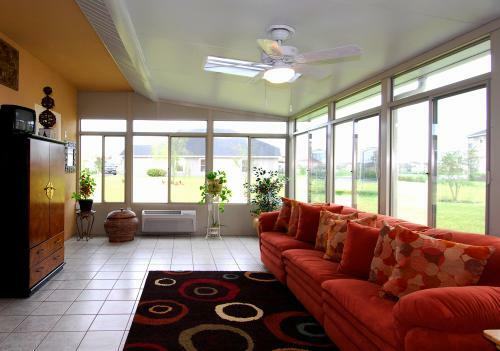 The majority of these rooms are custom designed to fit your actual needs and requirements. 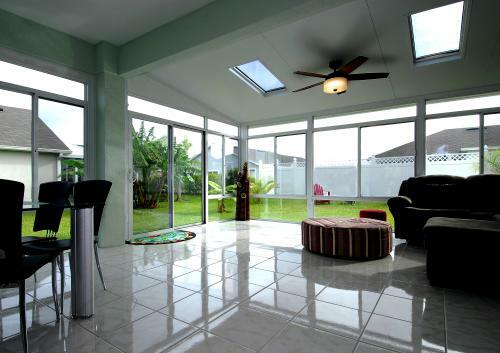 Your design consultant with assist you in your quest to achieve your goals for your new home addition. 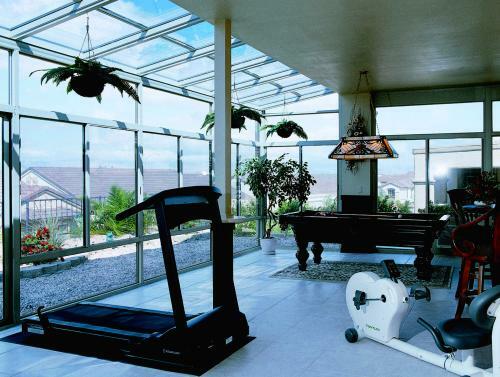 All of the straight glass Sunroom and Solarium designs offer an extremely unique appearance. 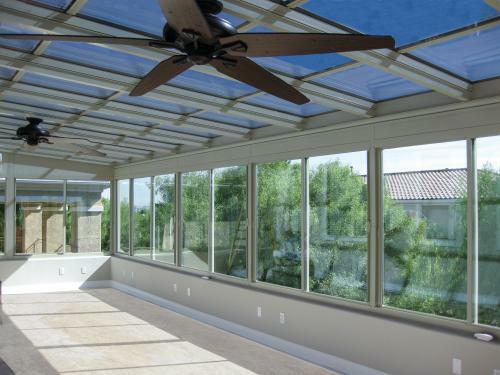 The openness of these designs create one of the world’s finest Sunroom option available. 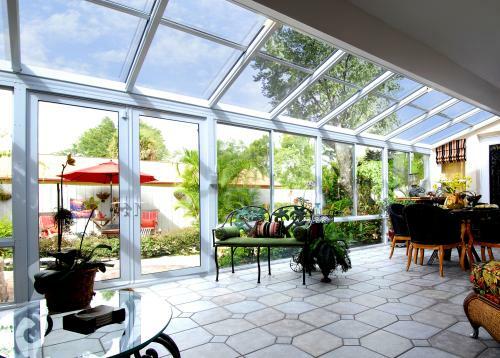 By utilizing advanced material designs, combined with the Four Seasons CONSERVAGLASS SELECT glass windows and doors, these rooms are absolutely awesome! Outdoor Living... Indoors, 365 days a year.